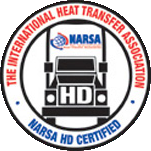 Our experienced technicians pride themselves on delivering a quality product and repair with fast turn around times. 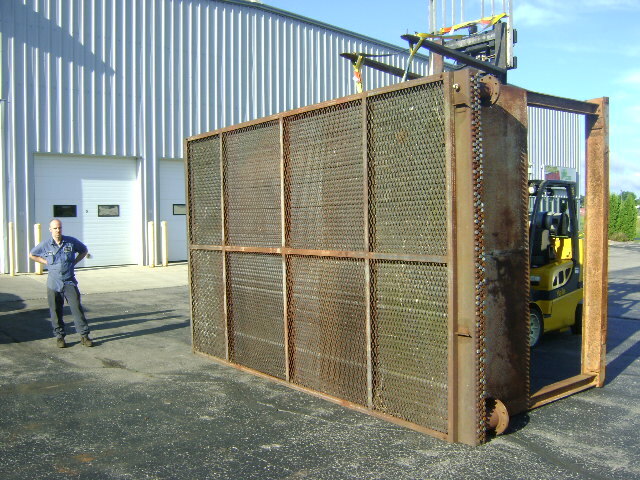 We understand having equipment down is not only inconvenient, but costly. We will do our best to get your product back to you as fast as possible. We even offer delivery and pick-up through out the surrounding area. 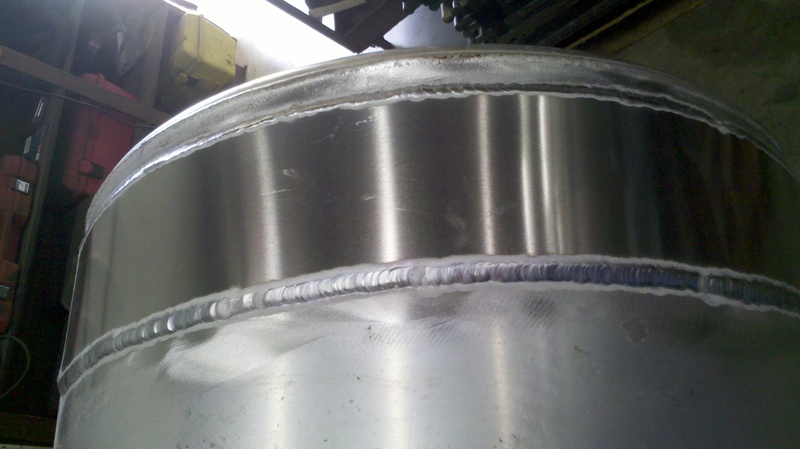 With options to repair, rebuild, recore, and replace we do our best to get a quality product back to our customers with the fastest turn around possible. Aluminum oil cooler sprung a leak? No problem. Bring it in, and we will take care of it. Blown turbo? 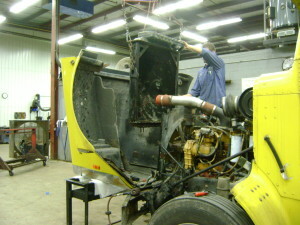 We can flush out the oil and debris to get you back on the road. Truck lacking power? 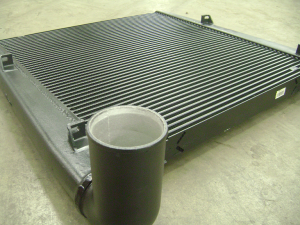 We can test your charge air cooler to see if it holds pressure and offer repair, recore, or replacement when necessary. We can repair the corrosion and reinforce your tank with our aluminum wrap-around straps getting you back on the road for a fraction of the price of new. Have a rusty old fuel tank? 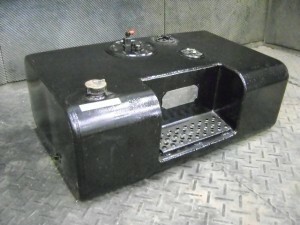 Bring it in and we will bring it back to life with our quality internal and external fuel tank coatings. 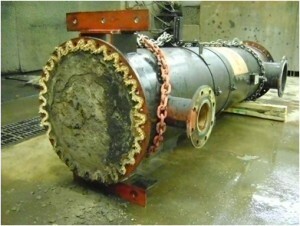 We can repair those leaks and get it back to like-new condition. 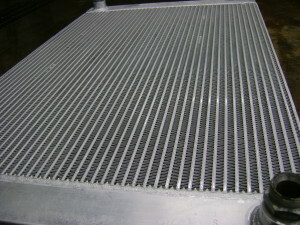 We are experienced working with the largest of heat exchangers. From a little damage to a complete rebuild, we have you covered! 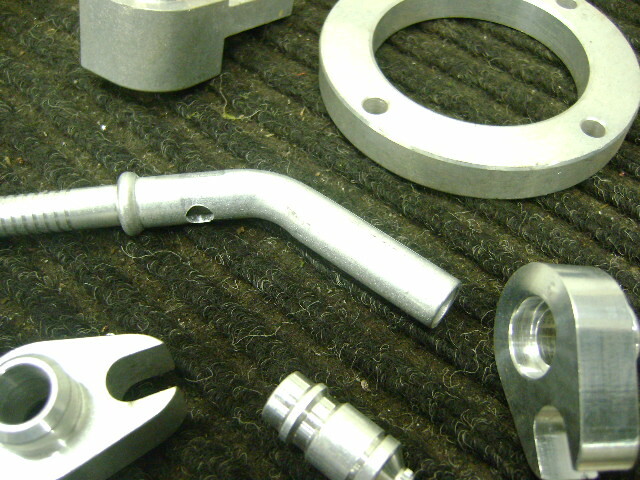 Big or small, we have the capabilities to clean, test, and repair most tube and bundle assemblies.